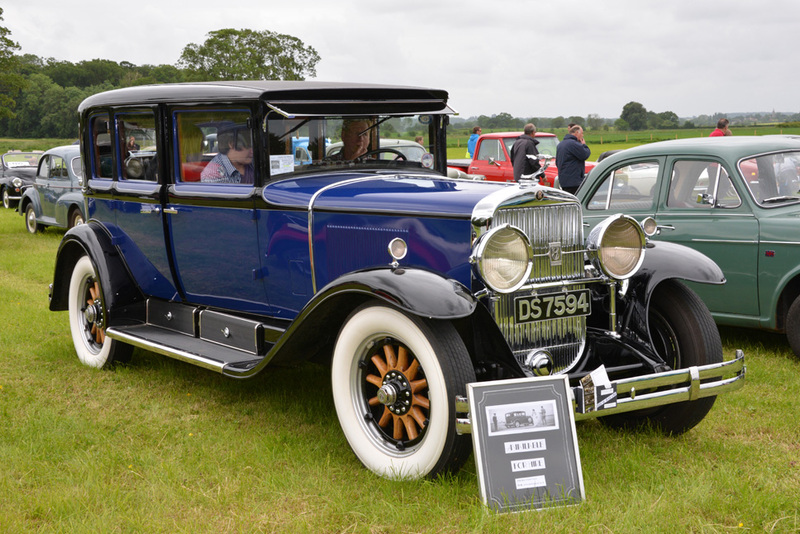 Berkeley Classic Car Show 16-6-2013. 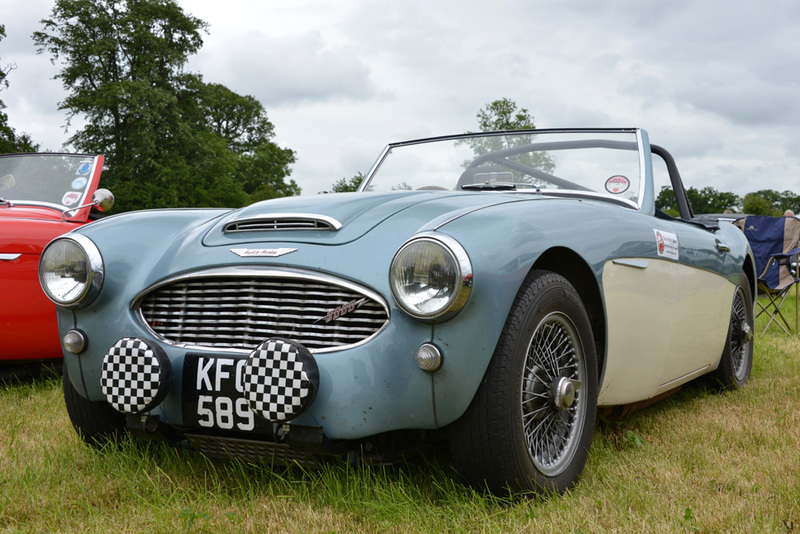 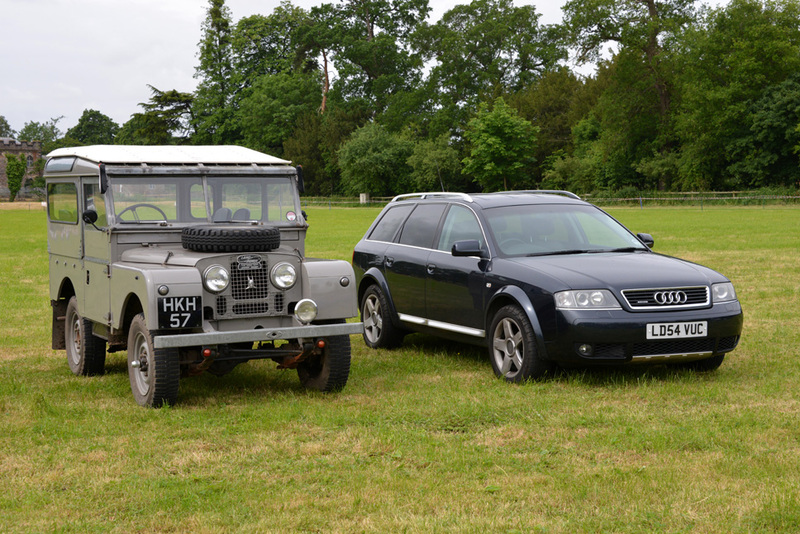 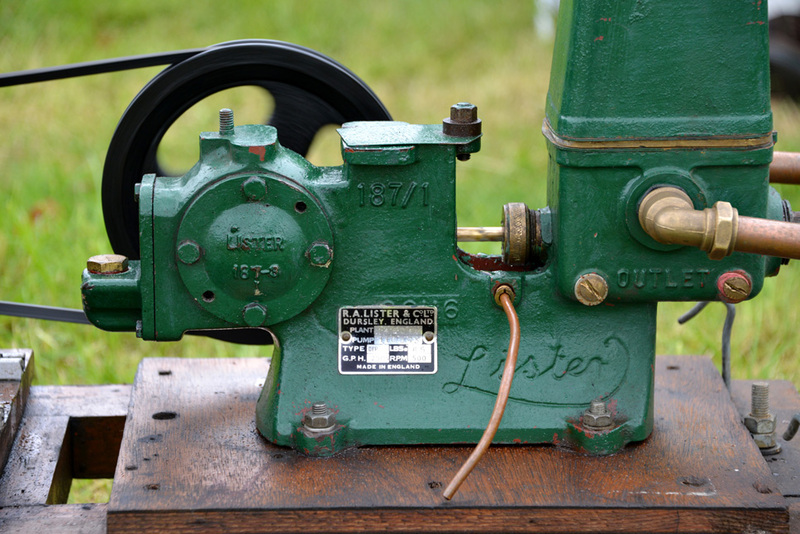 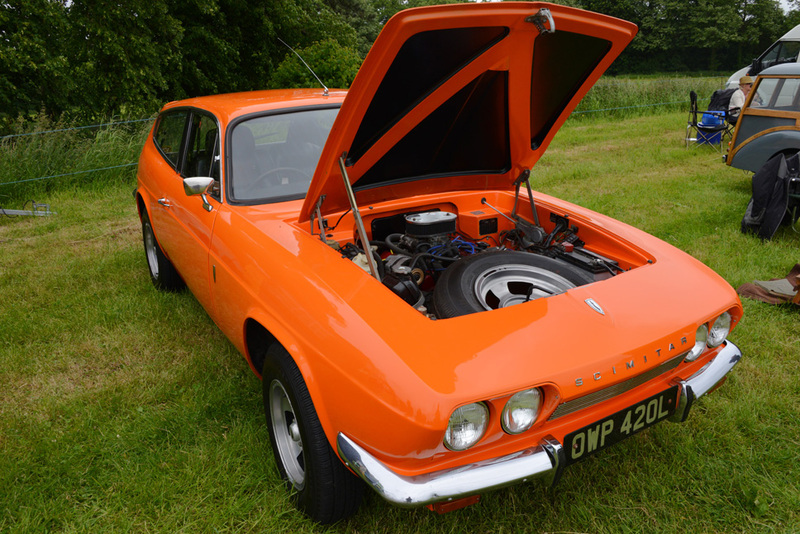 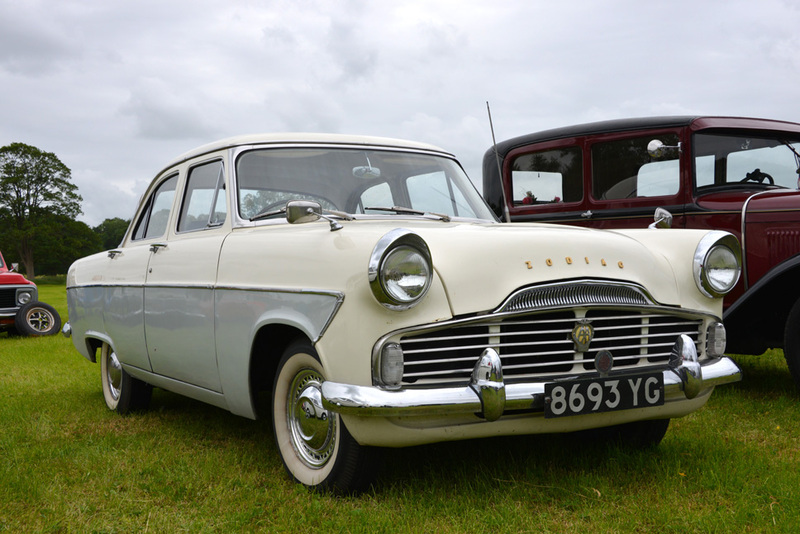 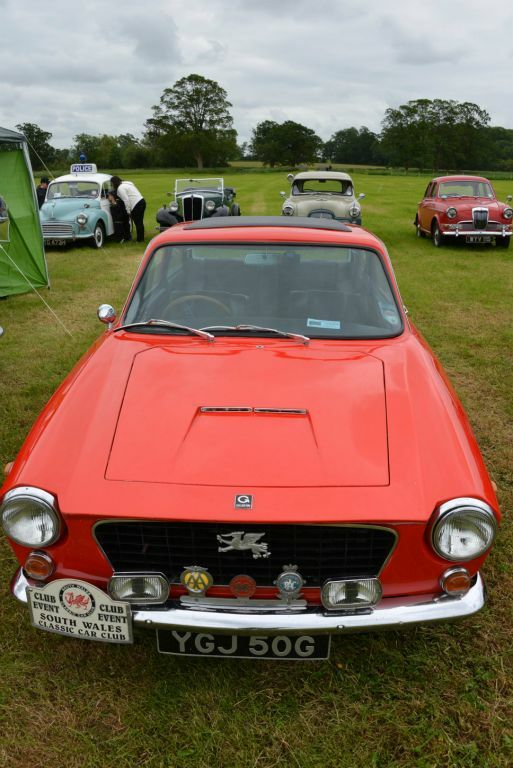 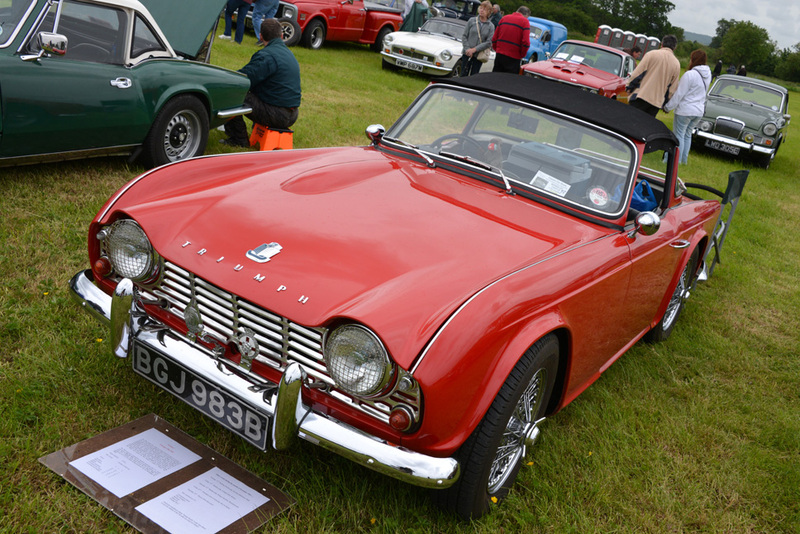 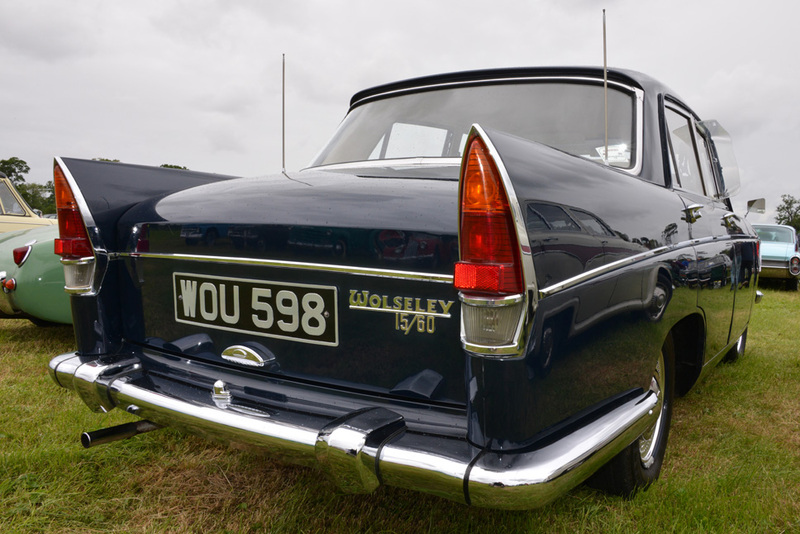 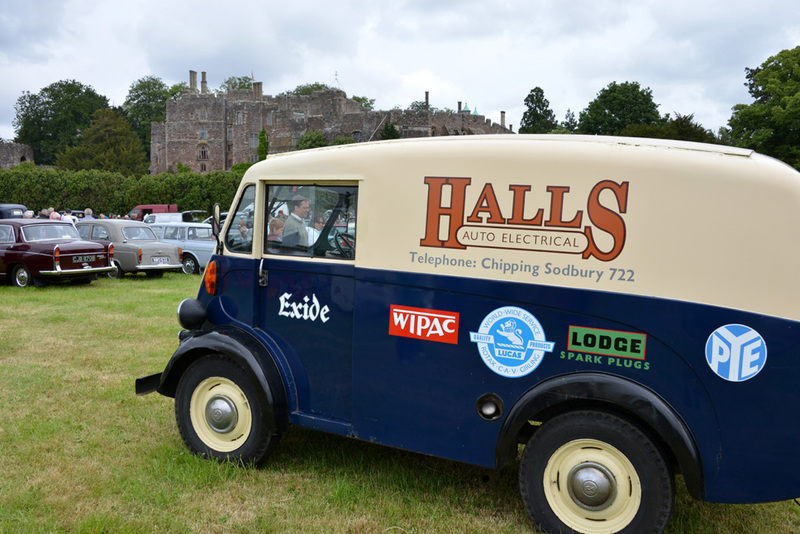 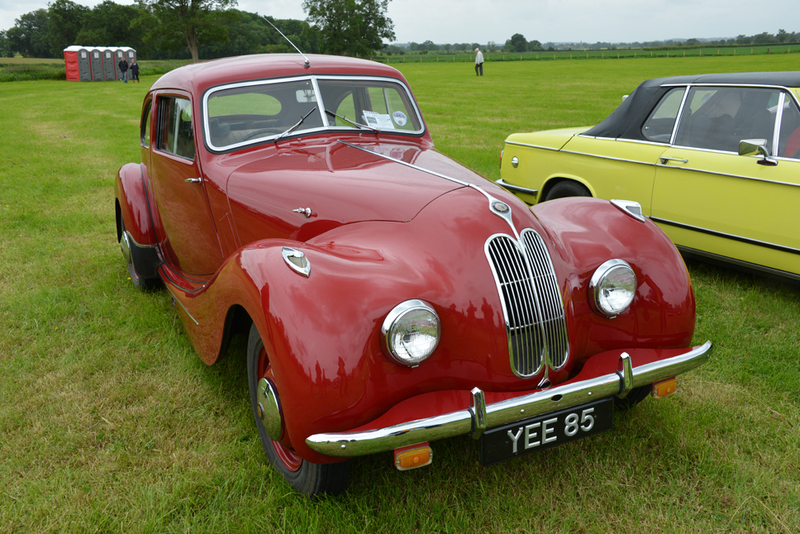 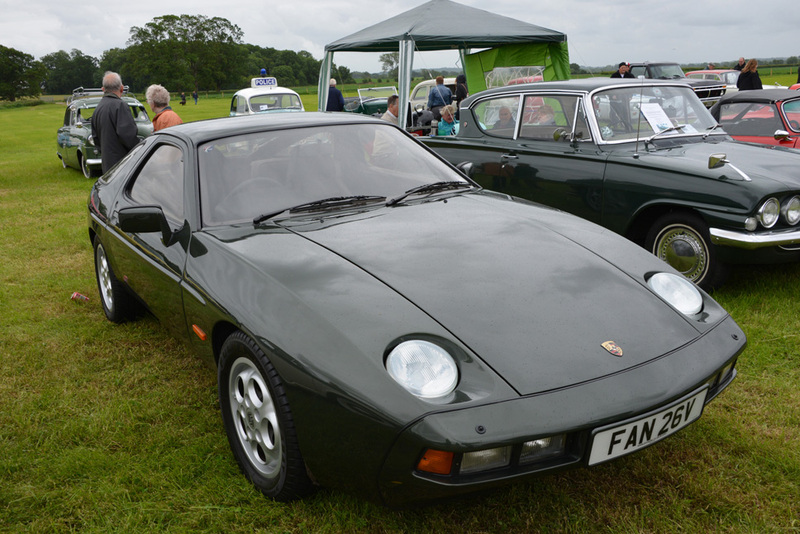 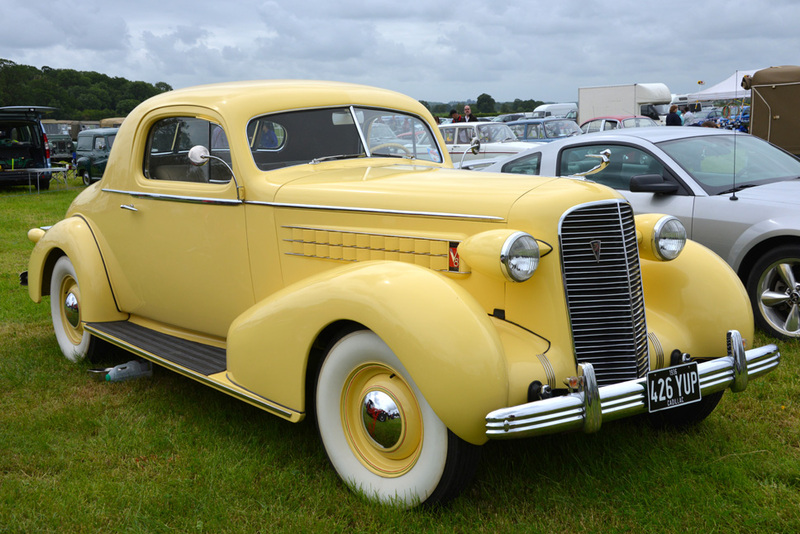 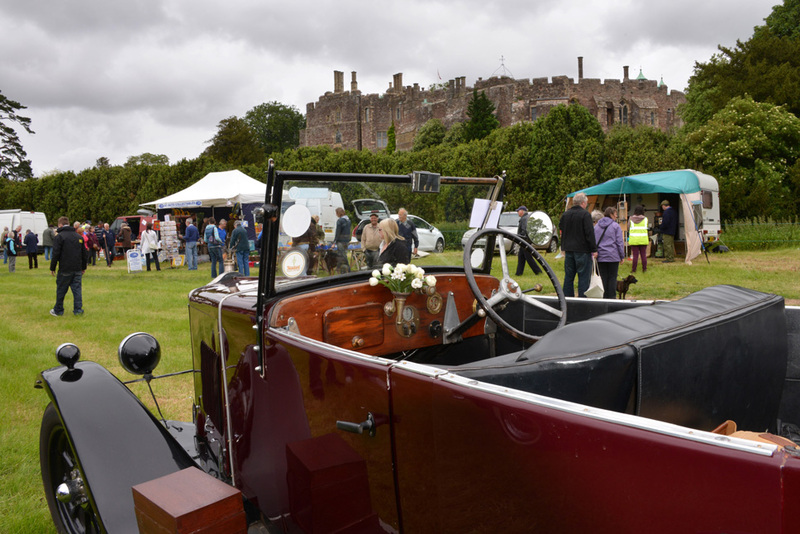 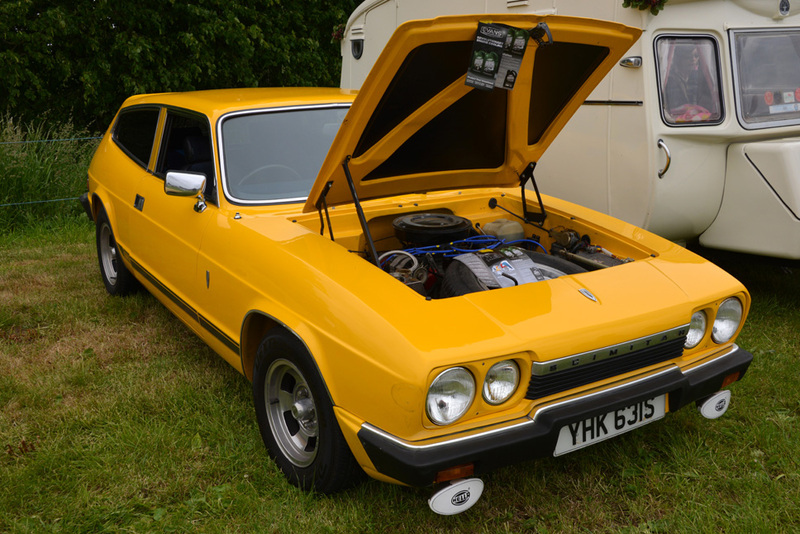 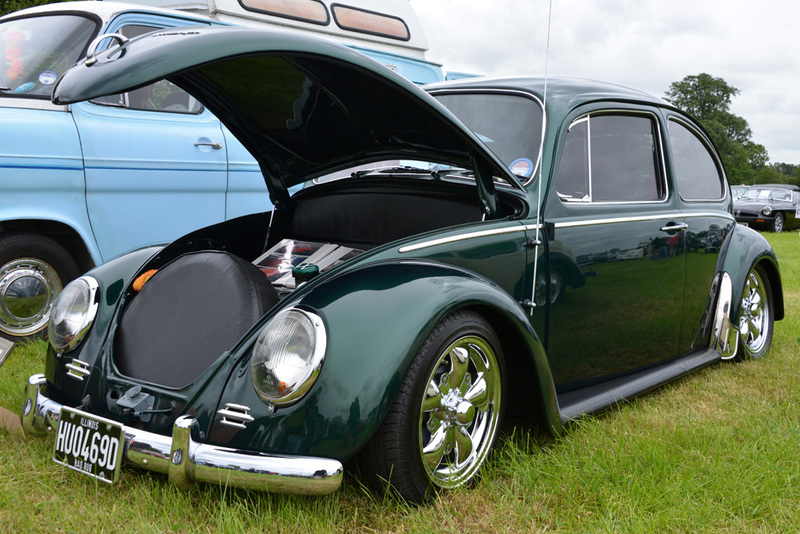 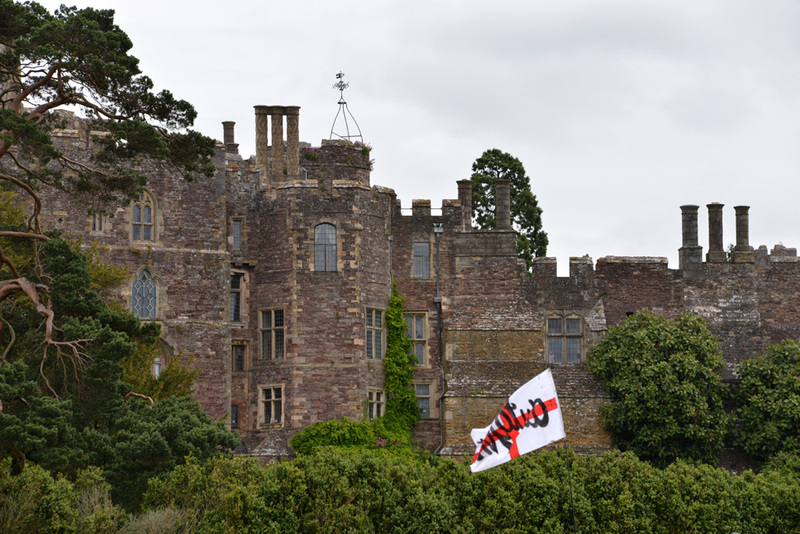 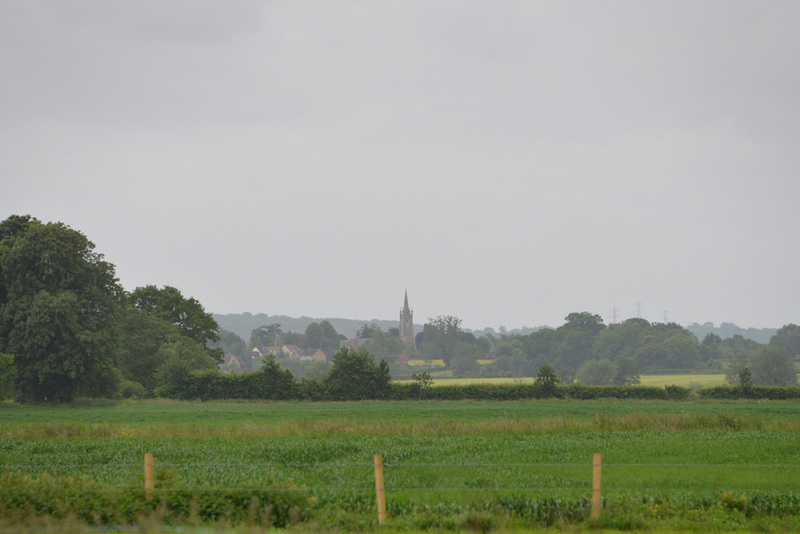 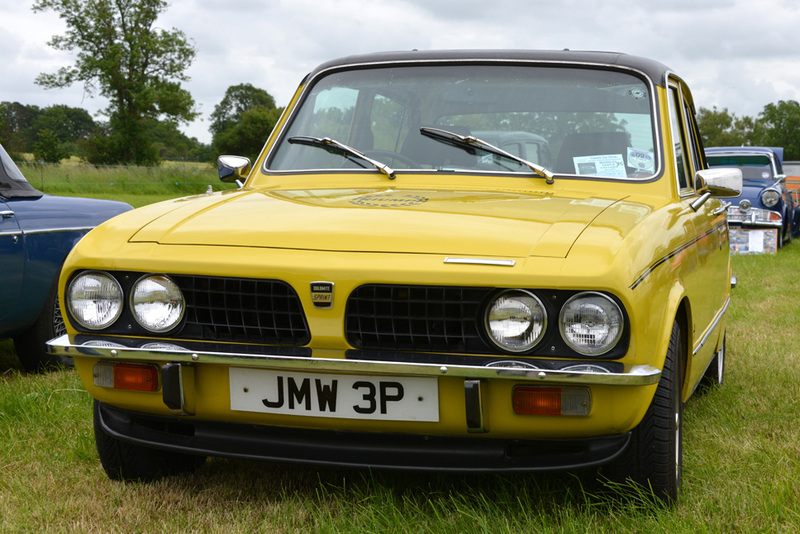 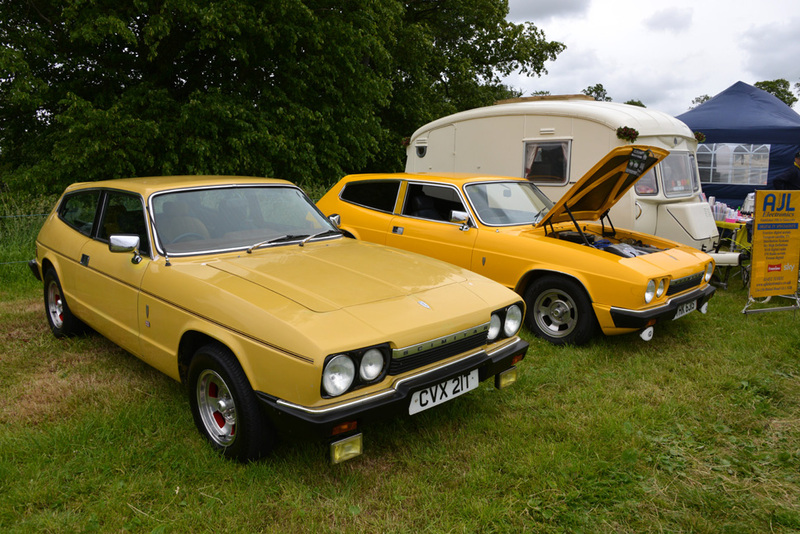 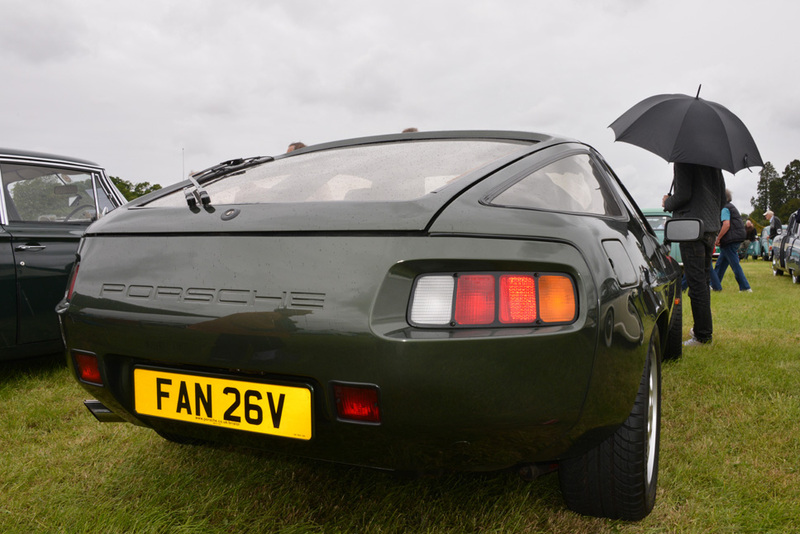 Here are some pictures from the annual Berkeley Classic Car Sow in 2013 held in the Castle Meadows. 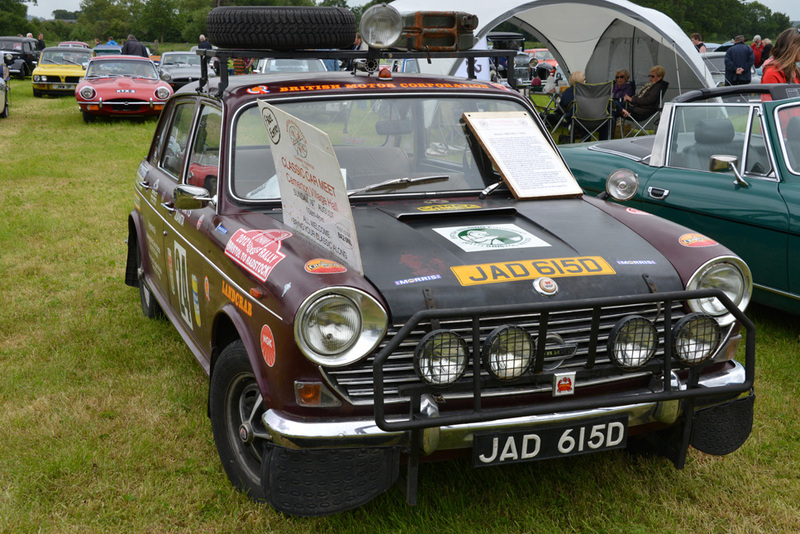 Enjoy the pictures.